Special Early Bird Pricing for a Limited Time! 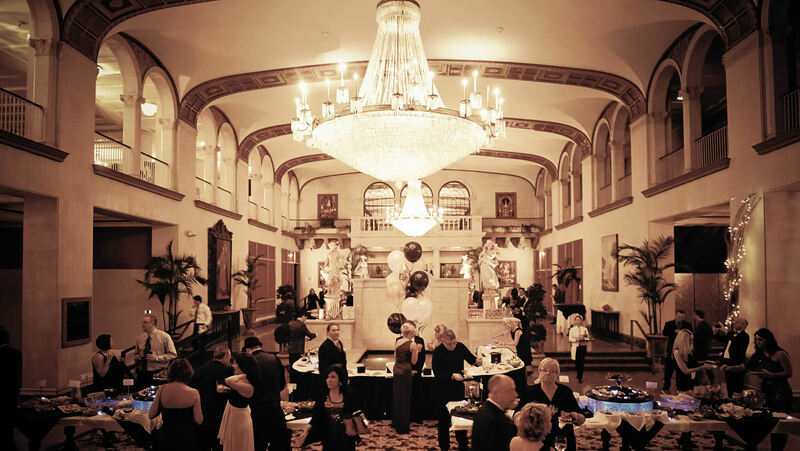 Join us at Statler City this New Year’s Eve to ring in 2019 in style! Ice Ball Ticket holders will receive 4 hours of premium open bar, plenty of excellent food (not just hors d’oeuvres! ), a champagne toast, amazing live music, 4 rooms with sit-down dining, and more! There will be seating for everyone. All ticket holders are entitled to FREE parking at the Turner Ramp next to City Hall on Niagara Circle, and FREE coat check. This year will feature Boys of Summer, Big City Horns, and Jeff Toy from Toy Brothers! View our Ice Ball 2018-2019 menu by clicking the button below. Have questions? View our FAQ for answers to commonly asked questions and general information.